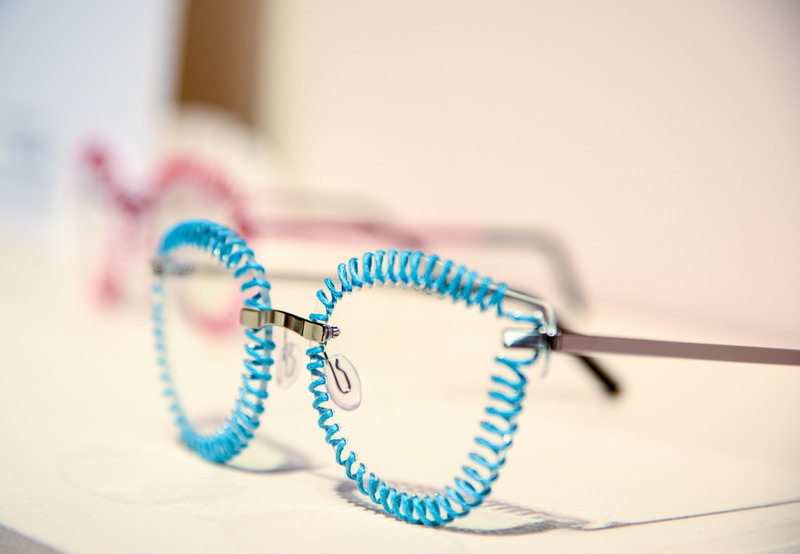 Eyewear does not know economic crisis. 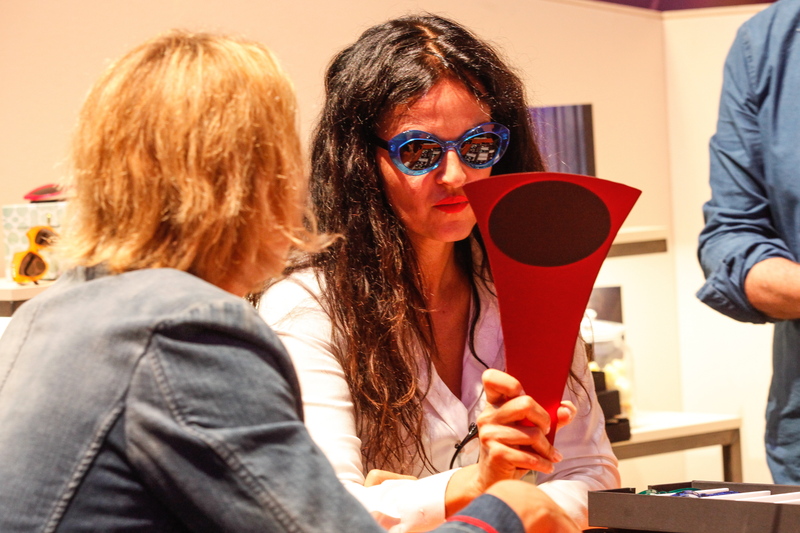 The fifth edition of DaTE, the exclusive Italian event for leading companies specialising in internationally renowned, avant-garde eyewear, was a success. Compared to last year, +40% was the increase in visitors. 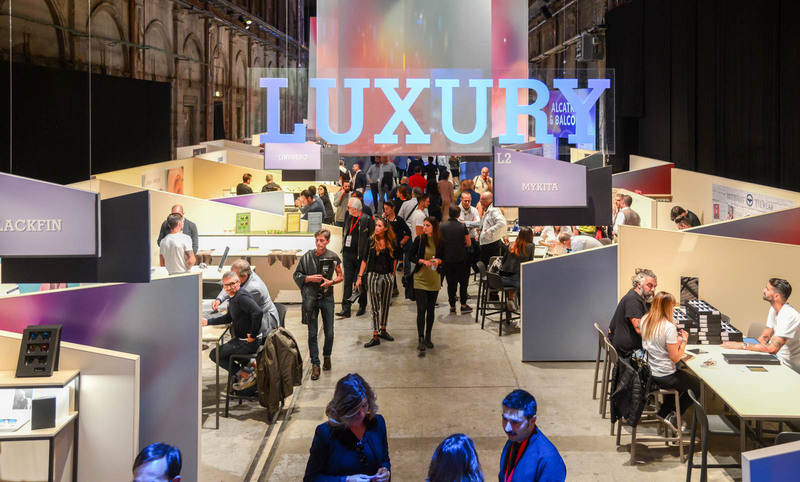 Around 3500 buyers and professionals attended the first edition that took place in the famous and evocative Stazione Leopolda in Florence, where creativity and originality took centre stage. 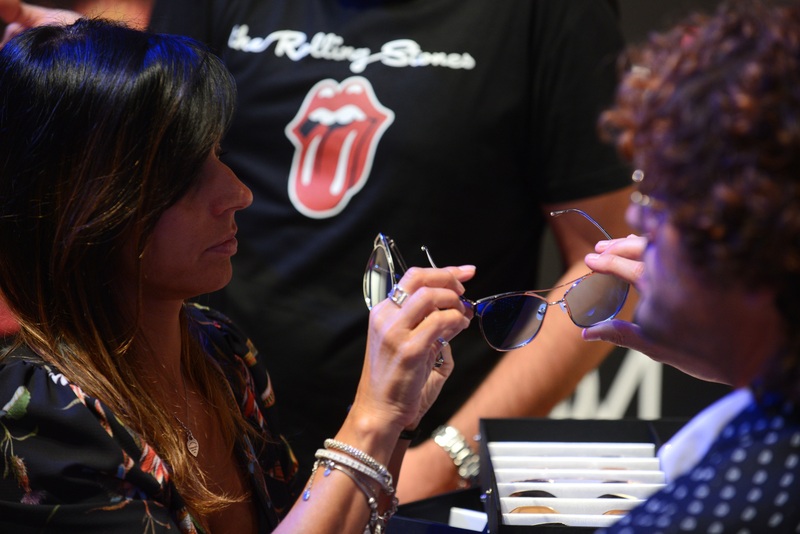 Thanks to a cross medial approach and a strategic integrated communication project, Mailander is contributing to transform DaTE from a b2b appointment into the “coolest” eyewear event for non-specialised press and audience.